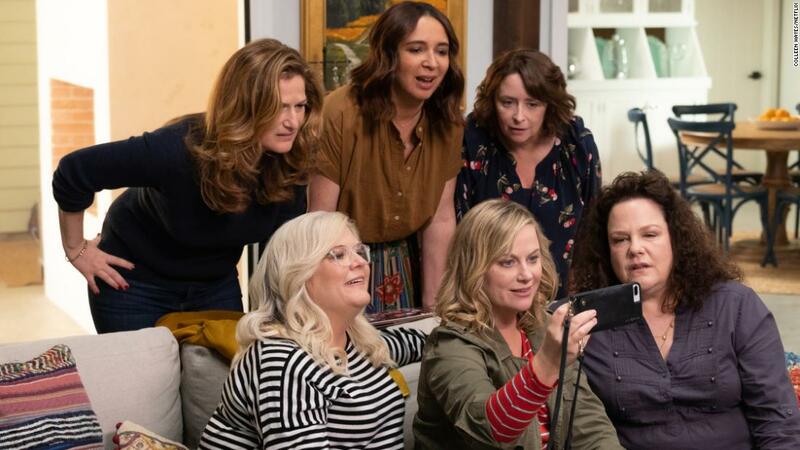 Maya Rudolph, Tina Fey, Rachel Dratch, Emily Spivey, Ana Gasteyer, Paula Pell and Cherry Jones now get an excuse to drink wine with their friend Poehler, who also stars in the comedy. This is Poehler’s directorial debut, while Spivey and another “SNL” writing alum, Liz Cackwoski, wrote the script. 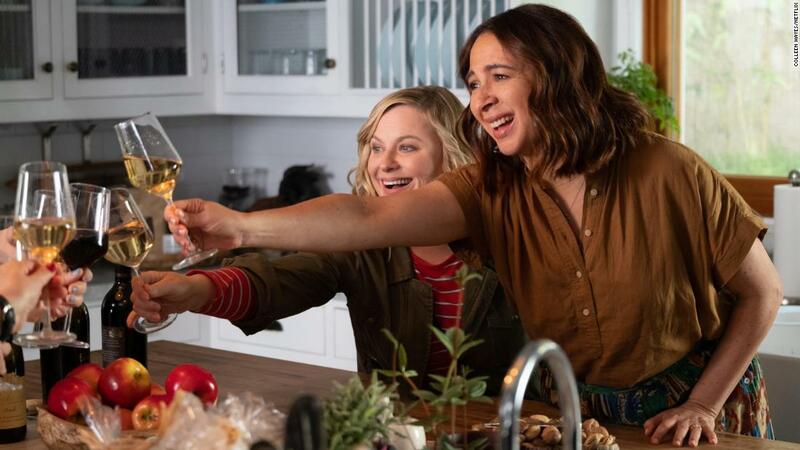 “Wine Country” debuts on Netflix on May 10.